Have you ever tried to cover up your mistakes? Hidden them from others and possibly even God? Told the proverbial “white lie” (that is still a lie, by the way)? I’ve been there. Shame causes us to hide—from others and God, and leads to behaviors that are inconsistent with God’s ways and God’s best. 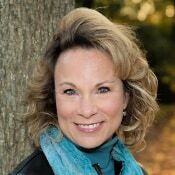 Today, my friend, Kelly Balarie, shares with you her experience in this regard, and how we can truly engage in behavior that is “Battle Ready” for the circumstances we face. This morning as I pulled the laundry out of the dryer, I considered telling a lie. It was a subtle one; it wouldn’t hurt anyone. No harm, no foul, right? You see, I’d put my daughter’s ribbon laced headband in the dryer last night. I assured her that she would have it back in the morning, as beautiful as ever. Except, when I pulled the load out this morning, it was a disaster. The purple ribbon was no longer glued to the white band. It hung, just like the look on my face when I saw it. I wanted to avoid the pain of her seeing my mistake. Do you ever feel this way? That you want to hide your mistake? Deny it? Rationalize it? Pretend it didn’t happen? Blame someone else? In my case, I didn’t believe that my daughter would act well. In all honesty, sometimes I feel God won’t act well either if I admit to Him my mistakes. It feels like I might “get what is coming to me” or He may “send me to bed without providing the money I need to pay my bills.” Sometimes I feel I have to be perfect for God – or else. I feel I need to cover-up my mistakes. 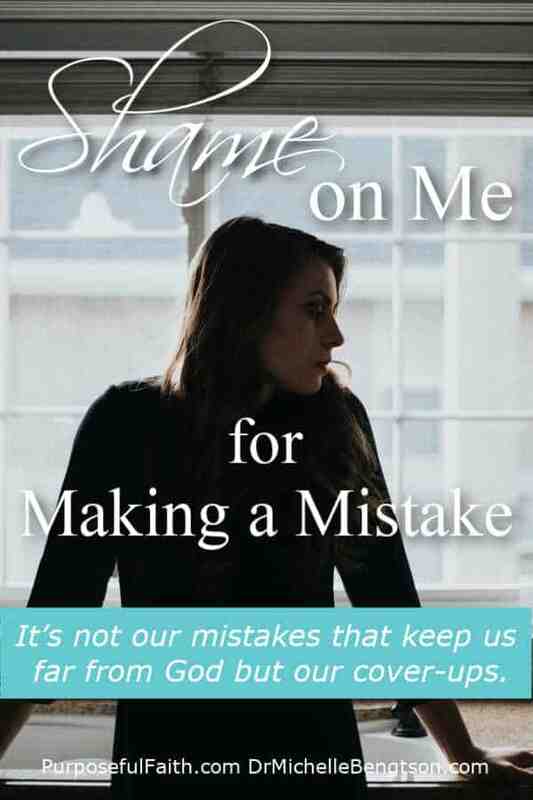 Have you ever considered, it is not our mistakes that keep us far from God but our cover-ups that do? Mistakes, brought to Jesus, immerse us in grace. Cover-ups drive us to acting fake (to lying, despising, hiding, denying…). Cover-ups turn us into performers. We walk a proverbial tightrope at a circus. Yet, when I chose to hide, God was hidden from me. I couldn’t see His grand rescue. The fig leaves covered my eyes. To be Battle Ready is to stand before God exposed while knowing He has everything covered. It is to close down mistruths and open your mind up to God’s truth. It is to stop hiding and start discovering all that you were made for. It is to worship not by rote words, but from your very heart. It is to find life, from Him who is life. To be #BattleReady is to stand before #God exposed while knowing He has everything covered. To be Battle Ready is to train your mind to receive God’s love in ways that will change your life. 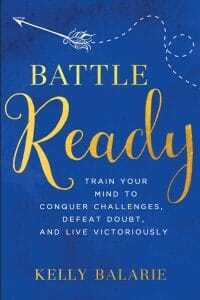 Buy Battle Ready here: Battle Ready: Train Your Mind to Conquer Challenges, Defeat Doubt, and Live Victoriously. To get Battle Ready freebies – printables, devotional reminders, a customizable daily Battle Plan and the “Find Your Battle Style” quiz, visit: www.iambattleready.com. 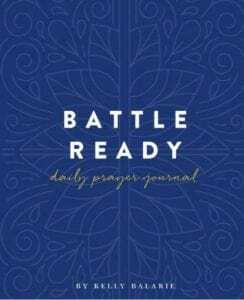 Click here to order the companion Battle Ready Daily Prayer Journal that will help you practically change your thoughts, then your life. 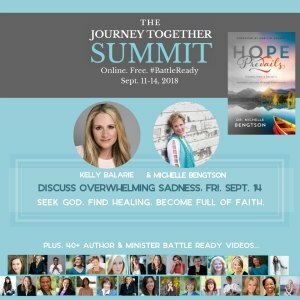 On Friday, September 14th, I will be talking with Kelly Balarie – Author & Speaker at The Journey Together Summit about recovering our joy. 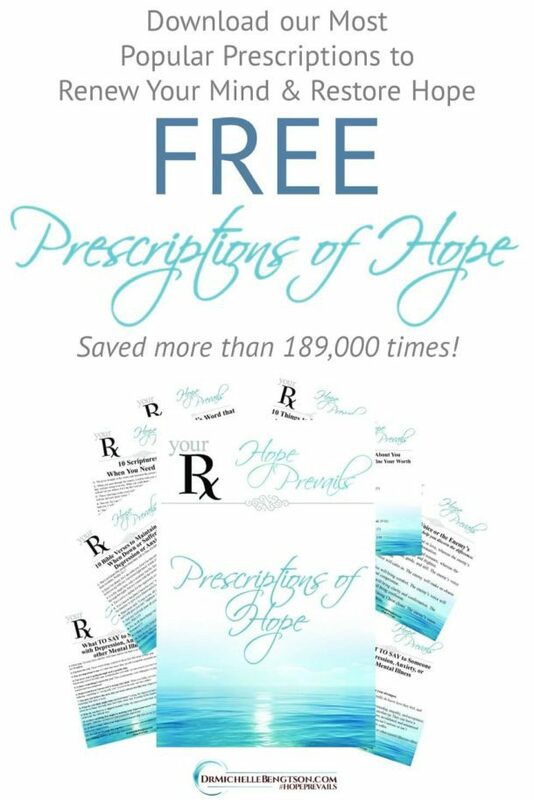 I’m thrilled to be able to participate and extend an invitation to you to this FREE event! At the Summit, you can discover how to gain new hope, stay close to God and grab hold of a new perspective on the most difficult of days. Don’t miss our free video session. I am confident your heart will feel revived and encouraged. Join me and 40+ authors, speakers, and leaders as we discuss being battle ready. To find out more and see the agenda, visit this link: http://bit.ly/2NoUOXg. God has everything covered. Leave a comment below sharing with us one way God’s love has changed your life and you will be entered into a drawing to win one copy of Kelly’s book, “Battle Ready: Train Your Mind to Conquer Challenges, Defeat Doubt, and Live Victoriously.” You could also share this blog post on Facebook or Twitter then comment here to tell us where you shared it and you’ll also be entered into the drawing. The winner will be selected at random and announced next Monday, September 17th, here on this post. Continental United States only. God has taught me that I am worthy and valued by him. I believe that is one of the most important lessons God can teach us! So glad you have experienced His love and know your worth in Him. I grew up believing that I needed to be perfect mainly so my mistakes or poor decisions would not be met with angry words and absence of love. When you think that love depends on you being perfect it creates fear, anxiety and stress and very unreal expectations of yourself. I found such amazing freedom when I finally realized that the love Father had for me did not depend on my being perfect. I quit being fearful of making a mistake and began sharing my life and heart with my Lord and my husband who loves me unconditionally just as the Lord does. Looking forward to reading Kelly’s book! What a game changer to let go of the need for perfection, and its pesky step-sisters worry, fear, and anxiety. What freedom comes with that. It’s so important that we all become Battle Ready! May he teach you these vital truths. I would love to learn how to get battle ready. Thanks for taking the time to visit Lynn! So good to see you here! 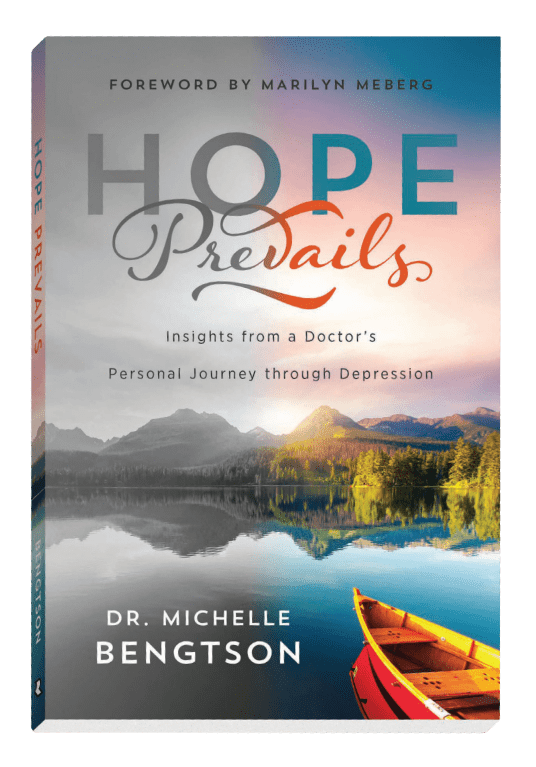 From the depths of deep depression, God showed me how allowing His light to shine into the darkest recesses of my heart and mind could heal me and keep me healed. 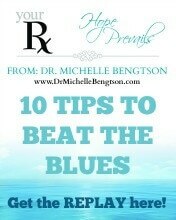 You can read about it on my blog: https://o-susannah.com/can-a-christian-have-depression/. Btw, I love the fig leaf over the eyes metaphor! God’s love has changed my life by never giving up on me. He’s been the only constant in my life when everything has been so messed up. I’m so thankful he NEVER GIVES UP ON ME!!! You have learned such a valuable lesson. God is the ONLY one we can depend on to never give up on us. So glad you’ve discovered that truth. 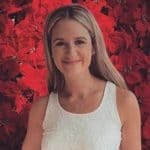 Thank you Alison! Blessings to you. God has brought me peace and contentment as I rely on Him in all difficulties and trials. Recently my relationship with my husband was out of control, but I wanted to trust the Lord and cast all my cares on Him. He gave me a clear picture of His love for me and how He needed me to be open and transparent about what I needed and let the Lord work in my husband’s life without my interference. I felt a peace that passes understanding within my spirit and as I accepted some harsh criticism, I felt no anger or regret, just repentance that I had let the matter go too long which brought bitterness into our relationship Thanks be to God who always leads us into victory! Thanks for your words of wisdom about not covering up any action in thought or deed that would derail our relationships. 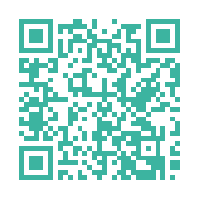 Your book would be a timely help for me. The enemy lies to us all the time making us think we need to be in control. But as you’ve found out, we maintainer peace and contentment when we allow God to remain in control! God is helping me to understand that His love is not conditioned upon what I do or don’t do, say or don’t say, think or don’t think. It’s a hard lesson sometimes Joanne, but a life changing one at that. My dad was a harsh critic, and I felt a lot of shame as a result of that. I didn’t feel unconditional love or much positive reinforcement as a child, so that’s made many things difficult for me on my journey. Thank you! That is a perfect description of how I grew up! Exactly how I experienced my entire childhood, teen years and some of my 20s. It’s not good that we had to experience that growing up but it’s good in a sense that there’s others out there that can totally relate to me. Thank you for sharing. I’m so sorry that that was your experience. I think we all have things in our past that we’d rather weren’t part of the tapestry of our life. But I also believe without a doubt that what the enemy intended for harm, God will use for our good and for His glory. God bless you. Laura, I’m so sorry that your father was not a loving, accepting father for you. I didn’t experience that with my father, as he died when I was very young. I did, however, experience that from my mother. I’m so thankful that God is faithful to forgive, and His love is everlasting–despite what I do or don’t do, despite what I say or don’t say. I pray you experience that as well. God’s Love has changed me teaching me that I don’t have to earn His love. I am accepted and approved of with out having to perform. 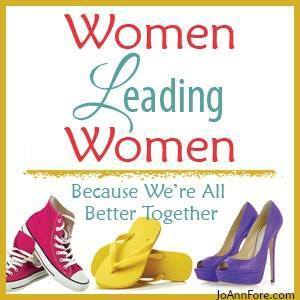 Jeannie, that was one of the most life-changing lessons God taught me. I’m so glad you have experienced the freedom that comes from that truth as well. God bless. God is showing me that even when I mess up, He loves me unconditionally — His love is not dependent on my achievements! As a type-A perfectionist, that was a very hard lesson for me to learn. I am so thankful for God’s faithfulness and patience as I learn such important life-truths. I’m learning just how much God wants to protect me as I prepare to be ready for battle when I talk to kids about suicide prevention. I’ve been hearing about this book a lot. I need to read it! I tend to be creative in my words when I make a mistake. Not lying but definitely minimizing the way it sounds! 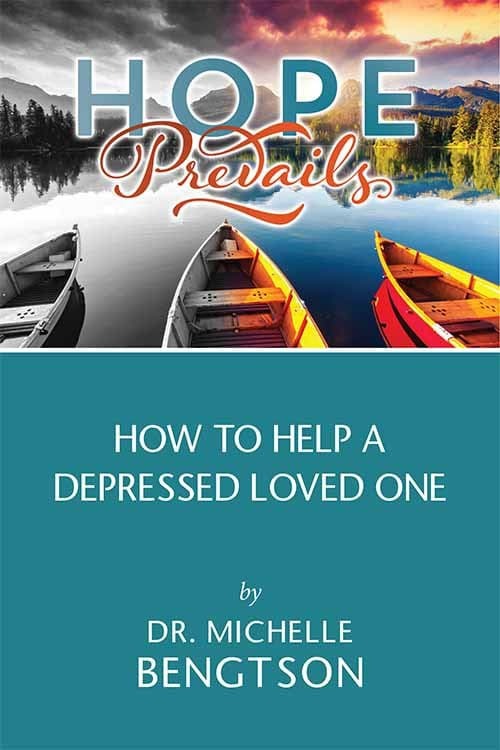 I pray you will be blessed by this post and the book! I grew up with a father with a short temper and inconsistent discipline. I had to learn over and over, until it became a regular part of my thinking, that when I believed on Jesus as my Savior, all of my sins were nailed to the cross. I could go to Him trusting in His mercy and forgiveness rather than fearing retribution. Resting in His love and mercy is so much more peaceful than living in fear every time I fall short. I love how you used the truth of God’s word to address the problem with your son! Thank you for sharing. Coverups turn us into performers and they keep us from God. Such truth. It has been a long process, but I am to the point where I try to say Yay for Mistakes. They are not something to hide, but something to learn from. Grow from. They humble us sometimes, but make us more lovable and human to those around us. Maybe I am strange, but I believe in mistakes so much I wrote an 11 part series on them. Our attitude and beliefs, though, determine how we will view them. I think it takes a certain degree of maturity to realize that our mistakes can be a good thing. Kudos to you for pointing that out. Thank you for sharing with Grace & Truth Christian Link-Up. Shame is such a beast and wreak havoc on us. I know for me I have wasted so much time and energy at times trying to cover up my mistakes.